With over 22 years of experience in creating some of the most coveted events, Sasha is opening the door on how she does it. Part of that answer is by creating a 10 page design questionnaire. In this free download, you'll get the top 7 questions to get you started in creating your own awesome design questionnaire. Why do we ask questions of our clients and how does it help with better event design? 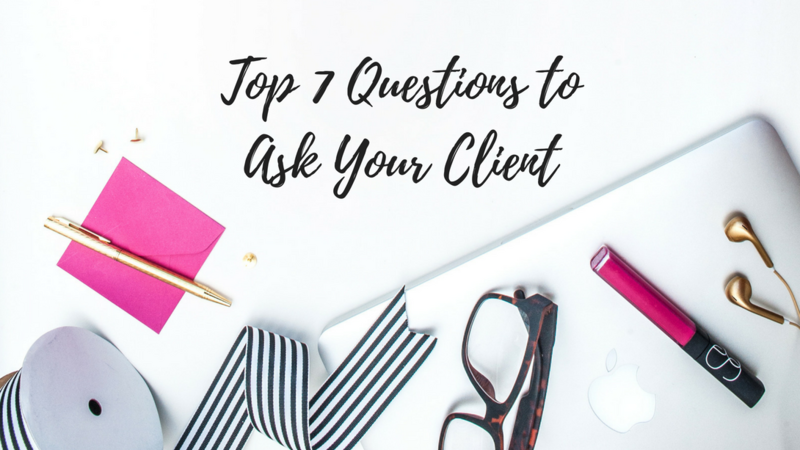 When do we send these questions to the client? What do we do when we receive them? Who do you share your questions with? Which vendors benefit from the information? Now that you have the ebook, learn how to put it to work for you. 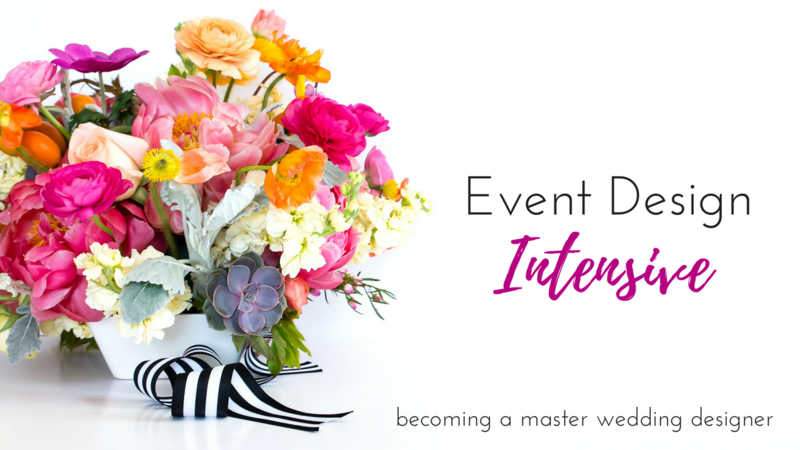 The Event Design Intensive is a 10-week online course to help make you a better event designer & event planner. Available for two payments of $295.